It was my pleasure recently to assist my buyers with the purchase of their home in the sought after neighborhood of Shipley’s Choice. 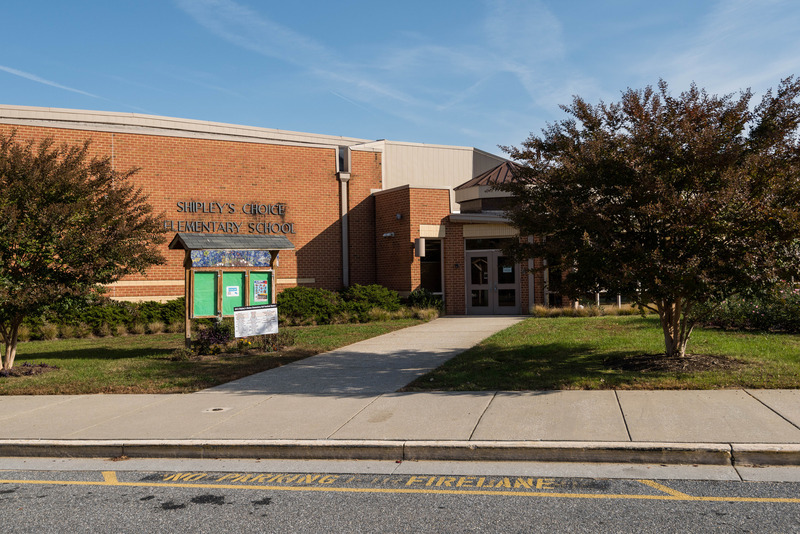 Consistently ranked by the Severna Park Voice newspaper as a Most Desirable Community To Reside, Shipley’s Choice is located just on the western edge of Severna Park, MD where the public school district includes the Shipley’s Choice Elementary School, Severna Park Middle School, and Severna Park High School. Homes in Shipley’s Choice are primarily two story with two car garages on well treed lots of a ¼ acre or more. Now is the perfect time to find out more about this fantastic neighborhood with 15 single family 4BR and 5BR homes on the market here, ranging in price from the mid $400s to high $600s. Shipley’s Choice offers many community amenities include swimming pools, tennis courts, tot lots and acres of open space and walking trails. 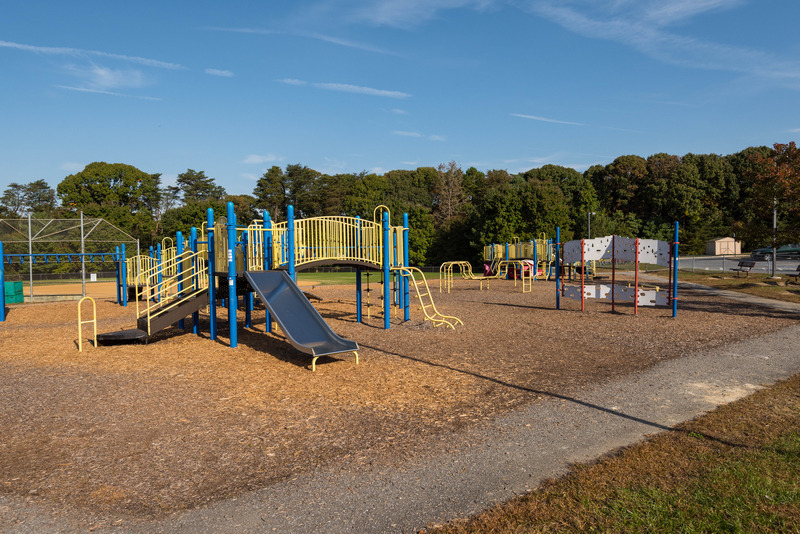 Nationally recognized and Maryland Blue School Ribbon winner, Shipley’s Choice Elementary School is located withing walking distance to most homes in Shipley’s Choice. Shipley’s Choice Swim & Tennis Club is one of the most desirable features of the neighborhood. 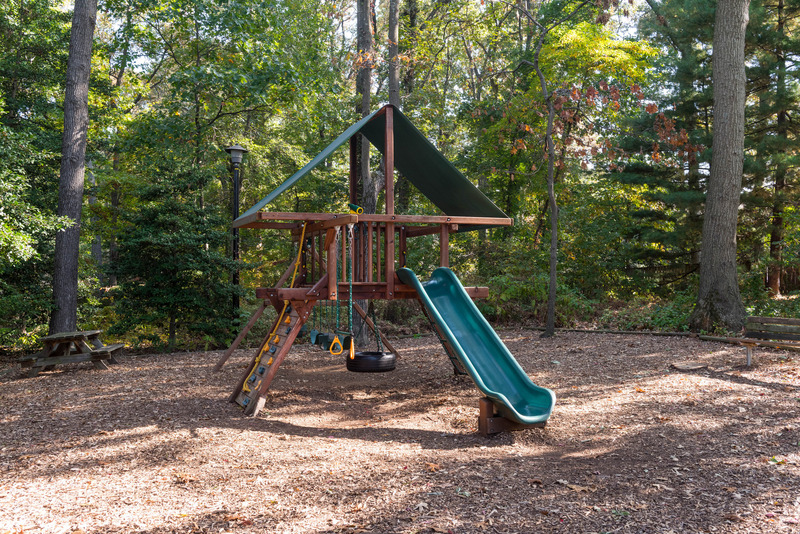 This private recreational facility is centrally located on approximately 4 acres of property, adjacent to a County park and the Shipleys Choice Elementary School. 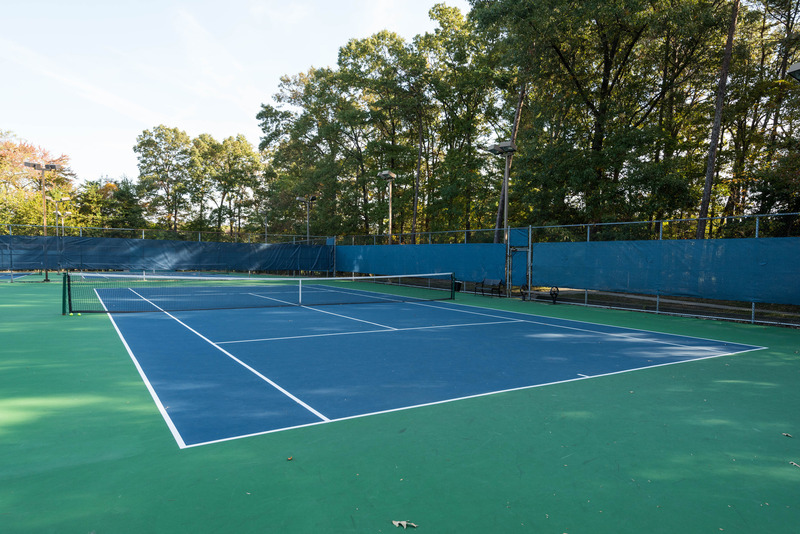 Club facilities include 4 pools, 4 tennis courts, clubhouse, snack area, and parking lot. Organized swim & tennis teams and lessons are major elements of the Club. Want to learn more about Shipley’s Choice and other fabulous neighborhoods in the Severna Park area? 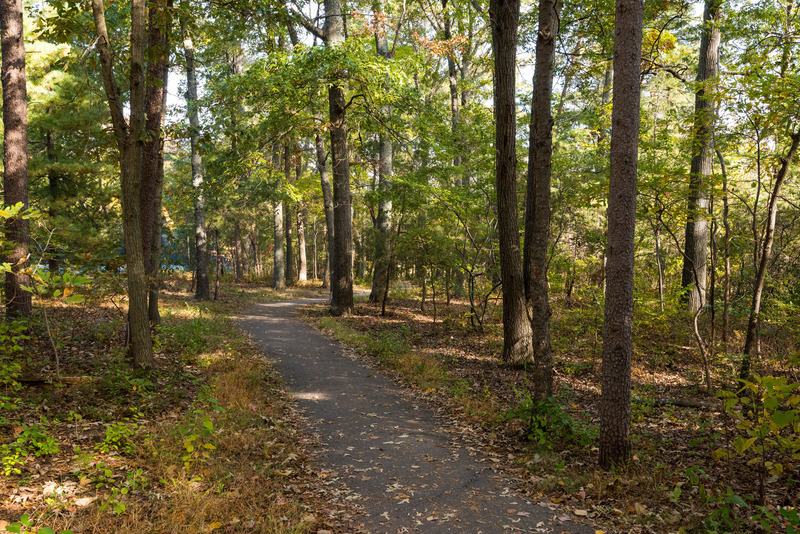 Click over to my Severna Park/Water Privileged Neighborhood page and sign up today for my mailing list to be the first to know when properties hit the market. 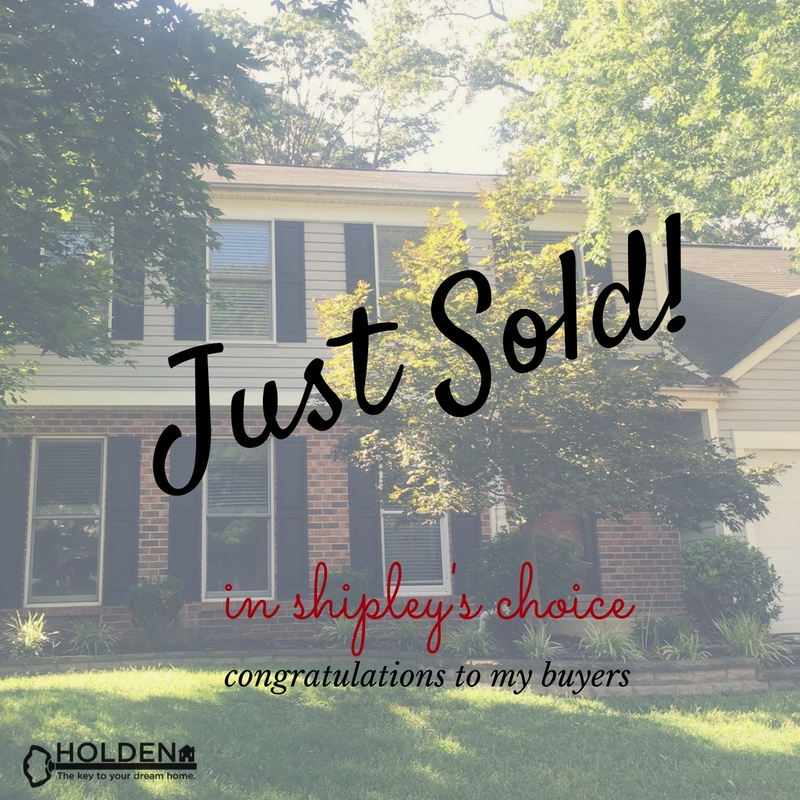 Congratulations again to my buyers who will be enjoying all the beauty of the fall season from their gorgeous new home in Shipley’s Choice!